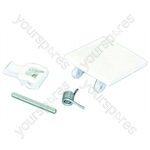 Non genuine spare part suitable for selected Whirlpool, Crosslee, Hotpoint, Bosch and Electrolux appliances. 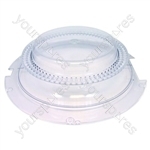 This item replaces product numbers: 345968002.Genuine spare part suitable for selected Crosslee, Zanussi and Tricity tumble dryers and spin dryers. 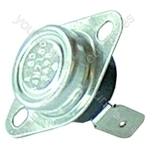 This item replaces product numbers: 260259030013, 345988000.Genuine spare part suitable for selected Crosslee and Tricity tumble dryers and spin dryers. This item replaces product numbers: 573409587009, 345957005.Genuine spare part suitable for selected Tricity Bendix and Crosslee tumble dryers and spin dryers. This item replaces product numbers: 345945000.Genuine spare part suitable for selected Tricity Bendix and Crosslee tumble dryers and spin dryers. 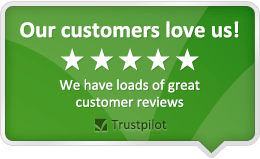 Genuine spare part suitable for selected Crosslee and Tricity tumble dryers and spin dryers.